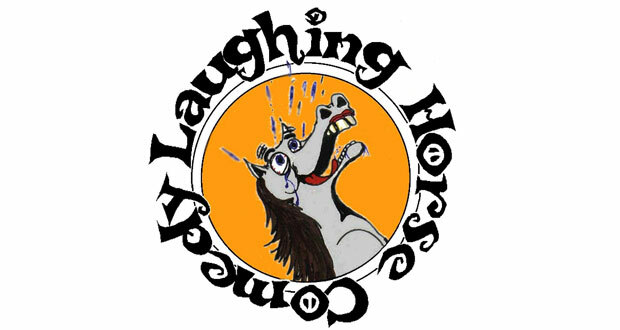 Entries for the Laughing Horse New Act of the Year 2014 competition are now open. Comedy promoters Laughing Horse have announced details of their 2014 New Act of the Year competition. Heats for this year’s contest will run from August through October, in London, Edinburgh, Brighton, Manchester and Cambridge. Semi-finals will take place early November in London, with the grand final to be held at The Dogstar, Brixton, on 30 November. Performing for a panel of comedy experts, and an industry-heavy audience, finalists will compete for a prize haul worth over £2,500. Prizes will include paid work, trophies, exposure and a £1,000 cheque for the winner. Since the competition launched in 2001 many of its winners and finalists have gone on to have successful careers in comedy; Greg Davies won top spot, despite it being only his fourth gig, while Russell Kane came first just six months after starting out. Other comics to compete in the final include Jack Whitehall, Rhod Gilbert, Daniel Rogby, Nina Conti, Marek Larwood, Imran Yusef and Carl Donnelly. For further information, or to apply for the competition yourself, click here.